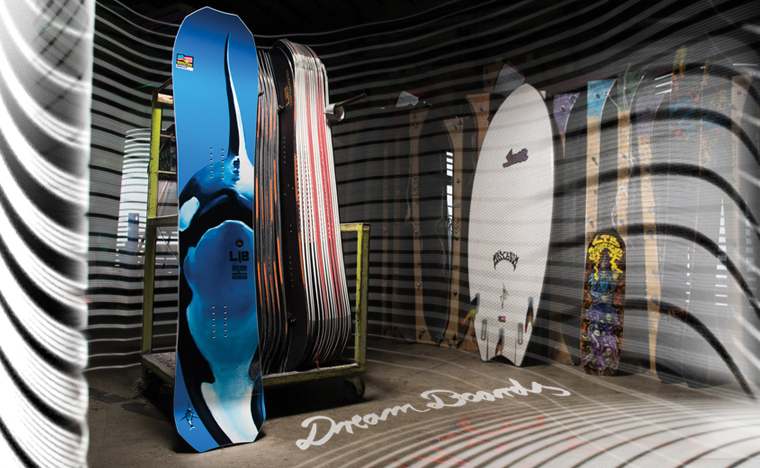 Prize includes one Lib Tech Orca 159 snowboard, retail value $599.99. Winner will be announced December 20, 2018. Prize will be delivered in December, 2018.